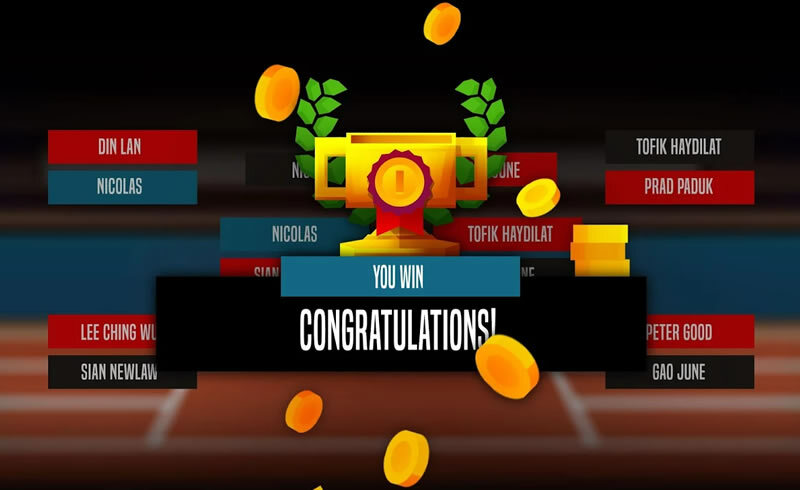 Home Opinion, Reviews & Tips Review: Badminton League mobile – Not bad at all! 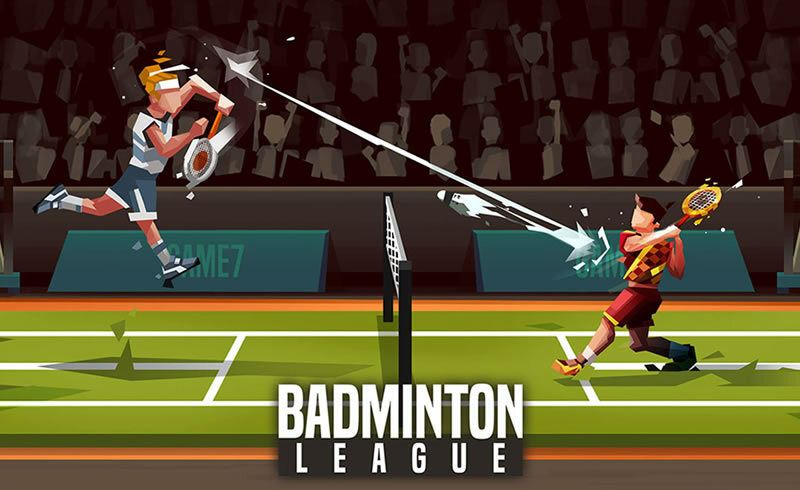 Review: Badminton League mobile – Not bad at all! I was searching for a game which would be able to kill time, and I stumbled upon Badminton League. If you are looking for a game that can help you kill time, has smooth play, and comes with minimal glitches, this is it. On top of that, if you are a huge badminton fan like I am, then it’s a definite bonus to find this game. The concept of the game is pretty simple, and it is indeed very addictive, just like what reviews claim. If you ask me, the game should be rated more than it’s 4.6/5.0 rating on the Google Play Store, but some people are just too picky. 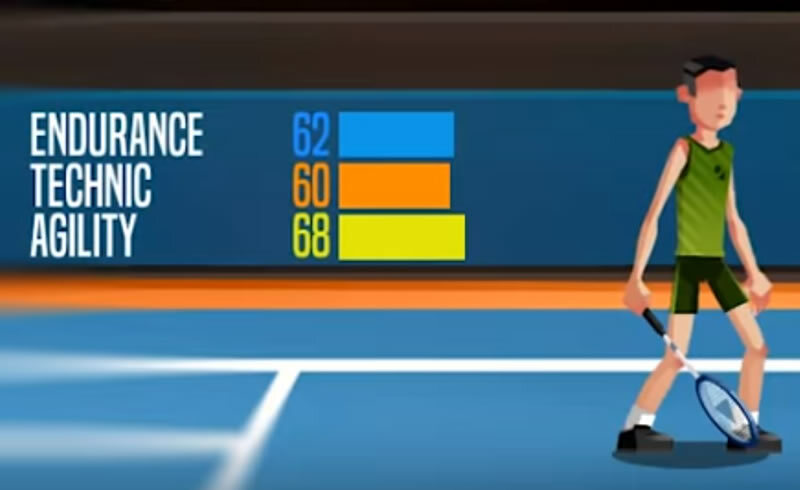 Anyway, the game allows you to feel like a real badminton player with a lot of relate-able scenarios placed in the game, especially when you really know the game. You see, like a real badminton player, you get to train and play tournaments to build your rank and profile, and fatigue is something you can experience if your game goes on for too long. Granted, the maximum point is only 5 for each set, but after a while, that’s not an entirely bad thing as you want to build your profile. There isn’t much variety of movement in the game, but I think this is a plus because I hate playing mobile games which needs you to focus way too much on the tiny bit of details. Mobile games are meant to play on the go, so keeping it simple and fun is key, unless of course it’s football manager. If you are bored playing with the AI, there’s always an option to play multiplayer with another friend, so it’s really awesome, though I must admit, I’ve not played multiplayer myself. On top of that, if you have some virtual cash to spare, you also get to go shopping to re-style yourself in the game. Since the game is free to download, the adverts can become very annoying, especially when they pop up in full glory of the screen. Of course you can tap the adverts away, but still, it’s annoying especially with the icon for tapping so small, fat fingers like mine tend to tap the advert anyway. I would buy the game if there’s an option to remove the adverts. The badminton court is another thing that needs to be tweak. It doesn’t look like a badminton court, missing critical lines at the end. Perhaps this could be fixed so that it feels more like a badminton court and game. Also, the number of tournaments is limited, and you need to unlock each tournament by progressing yourself. I feel that it could be better if the real Badminton World Federation (BWF) series point collection and tournaments was to be followed, allowing you to build your character as you play. On multiplayer, I am to understand you need to be on the same wifi. I think RedFish, the developer, should consider playing with other users who are currently online, because that would make the game really cool! 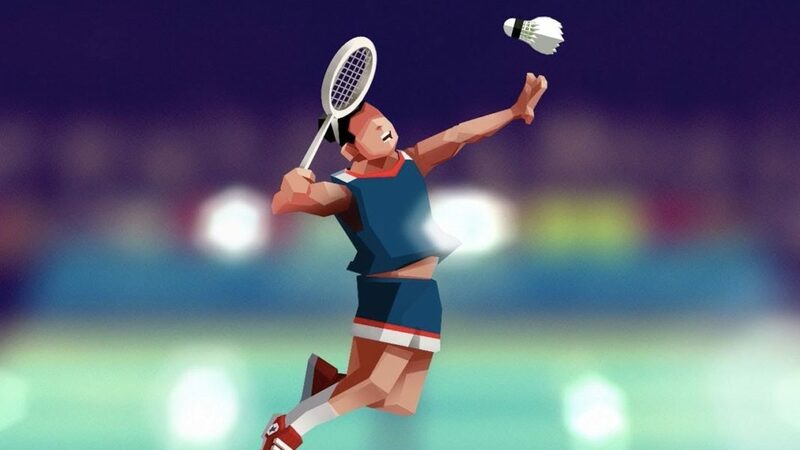 If you are keen to download the game, head on to the Google Store to download the Badminton League game. If you look up the Google Play Store, there’s a few more other badminton games, but really, they do seem ‘too kiddy’ or complicated to play. Badminton League is just nice to kill off time while you are waiting for your next flight, or just plain bored during a meeting. It only needs to add more tournaments, plug the cheats (which make games no fun), and minus the annoying adverts. A tech enthusiast from Kuching, Sarawak, that loves keeping an eye on gadgets, particularly mobile phones. PhoneSentral is a blog about phones (obviously-lah) from Kuching created to share what we know about phones, and that's about it-lah! A blog project by Cyril Dason since August 2017.